Opacity slider would be awesome. Looks way too harsh. Otherwise looks pretty good! Visibility very much depends on the time of day, but BoyC said an opacity slider would be possible. 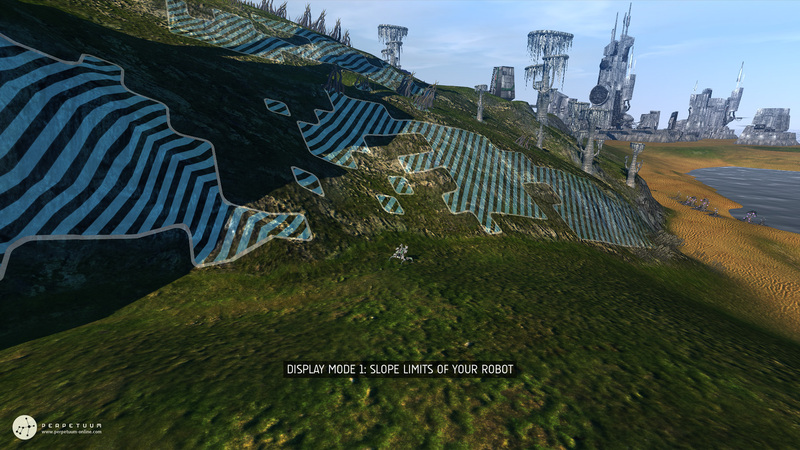 "... the next part of the PBS series blog should be out next week ;)"
Terrain textures don't use mipmap? Normal map of sand texture is unnatural sharp. The textures are work in progress.